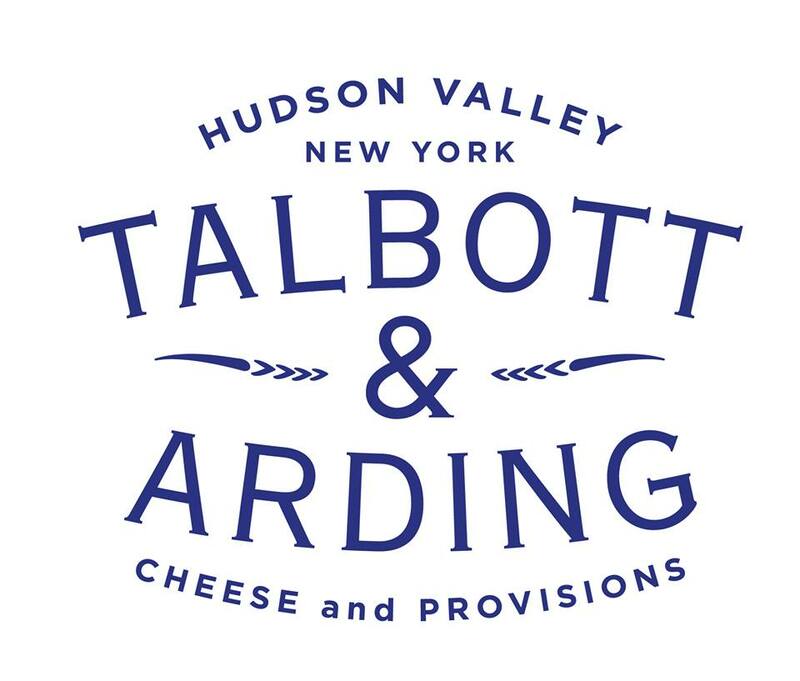 Talbott & Arding Cheese and Provisions, located in the Hudson Valley, was founded by Mona Talbott and Kate Arding. With carefully sourced ingredients, their specialty food products are crafted in small batches and take inspiration from the cuisines of Italy, France, and North America. Their delicious crackers featuring locally sourced grains are an especially perfect match with cheese.